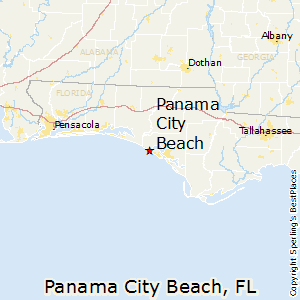 Panama City is one of the more popular beach cities in the Florida Panhandle. The area has large white-sand beaches, particularly to the northwest in Panama City Beach (a separate city). Panama City Beach is a spring-break destination with a substantial tourist-oriented infrastructure including amusement parks. 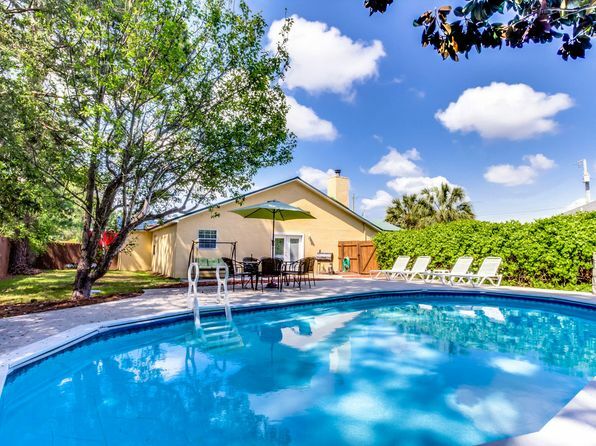 Its 1950’s-style beach strip appearance reflects its mostly lower-middle class clientele. The beaches themselves and the water are very attractive and create a prime destination for watersports enthusiasts. Nearby ocean currents support abundant marine life, and fishing and diving are popular. Panama City has a modest industrial base and some historic interest. Lynn Haven is a mainly residential community with an interesting history as a planned residential “haven” for elderly Civil War veterans. It was developed by W.H. Lynn, a New York senator, just before World War I. Aside from tourism, the largest employer is the Tyndall Air Force Base. 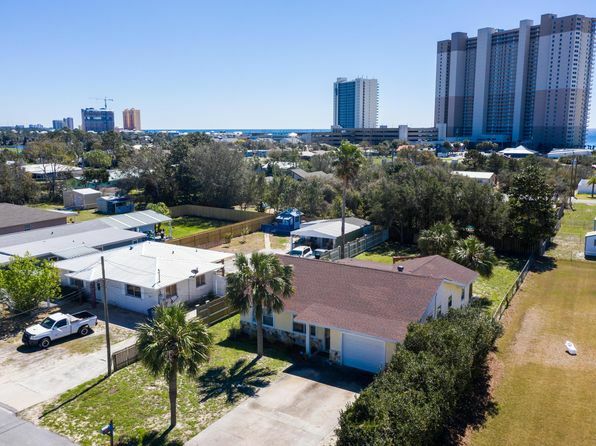 Cost of living and especially housing are reasonable for a Florida beach town, but both are on the rise. High crime rates, isolation from cultural and air service amenities, and tourist impact are the main downsides. Panama City sits in an area of beaches, coastal dunes, and wet lowland. The interior contains numerous creeks, bays and forested swampland with a rich assortment of live oaks, magnolia, cypress, and pine. Climate is subtropical and mild but subject to occasional northern influences. The Gulf moderates summer heat. Average annual rainfall is high but monthly and yearly totals vary widely. Thunderstorms occur year-round, but most arrive in summer. Tropical storms occasionally affect the area. The median home price in Panama City Beach is $273,000. Browse Homes in this Range. Compare Panama City Beach, Florida to any other place in the USA.